Here are some links we have found informative, helpful, and even entertaining. American Romney Breeders Assocation (ARBA) Everything anyone could possibly need to know about Romneys–and then some. Bluefaced Leicester Union (BLU) Registry and breed information for Bluefaced Leicester sheep. 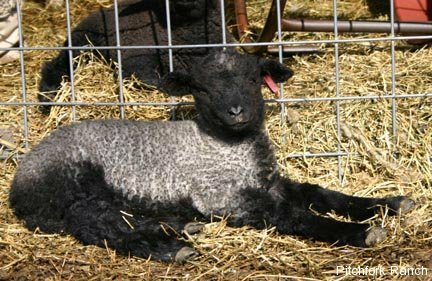 Maryland Small Ruminent Page Lots of useful information about sheep and goats. Ugly Dog's Farm Home of our good friends Rich and Wayne, in nearby Davison, MI, where they raise quite a variety of sheep, dogs and horses. Zeilinger Wool Co. One of the nation’s foremost wool processors, right here in mid-Michigan! Camelidynamics Marty McGee Bennett’s gentle training and handling methods. International Llama Registry Register your llama here, or request information on other’s animals. Michigan Llama Association (MLA) Our local llama organization.